Spring 2017 and Christian Voices were proud to once again perform a brand new play – Teacher in the Temple. If you were in the group with Mary, Joseph and Jesus travelling to Jerusalem for the Passover Feast, what would your thoughts on the Christ, the Messiah be? Would you be trusting, believing or would you have doubts? 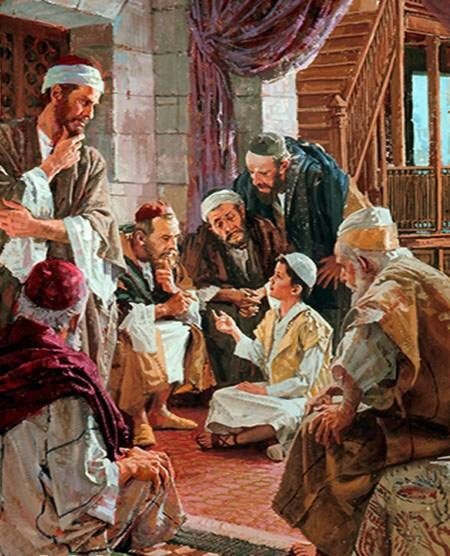 Little is said of Jesus’ childhood or formative years in the Bible but this story stands out. The young Jesus is lost by Mary and Joseph as they leave Jerusalem. But the journey there, in a large company, would itself have presented many opportunities for discussion and questions. God amongst us? It is an awe inspiring and, to many, a very frightening thought. What must Joseph have thought, raising the the Son of God? What were the thoughts of anyone else amongst the company? Obedience. Obedience even unto the cross. Answering, perhaps, WWJD? In 2017 the play was performed by Christian Voices six times. The playwright, Alan Young, produced a seven act play with six songs from our new member and song-meister, Temi Adeyemi. This play is dedicated to the memory of Graham Payne (14/Feb/1948 – 29/Mar/2017). 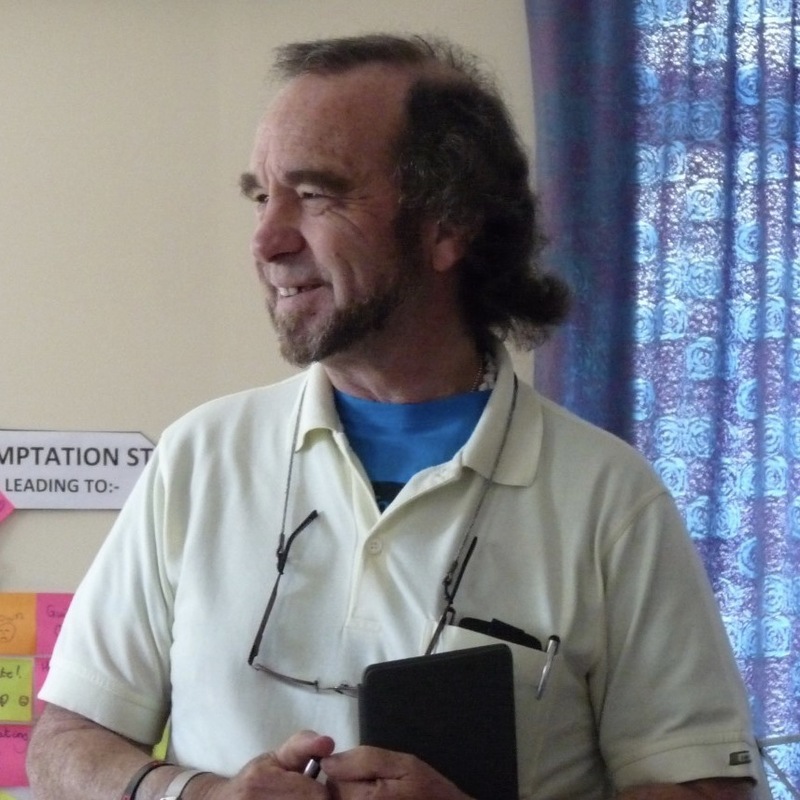 Graham joined Christian Voices in 2011. He was a very active member of our group, acting in sixteen plays and directing three. His talent, enthusiasm, commitment and fellowship will be greatly missed. The cast list can be found here. A special mention and thank you to our second “Jesus“, Peter John, who stepped in with no notice to perform the role for the last three shows.